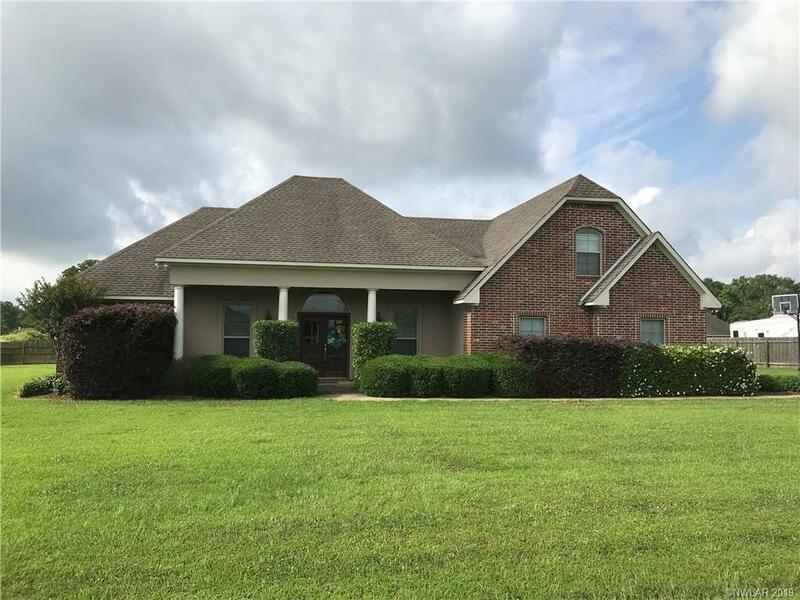 167 Sepulvado Street, Stonewall, LA.| MLS# 240904 | Tahira Abdul Rahman | Tahira & Associates Realty, Inc | 318-840-4916 | Shreveport, Bossier City, Northwest Louisiana Homes and Commercial Properties for sale. 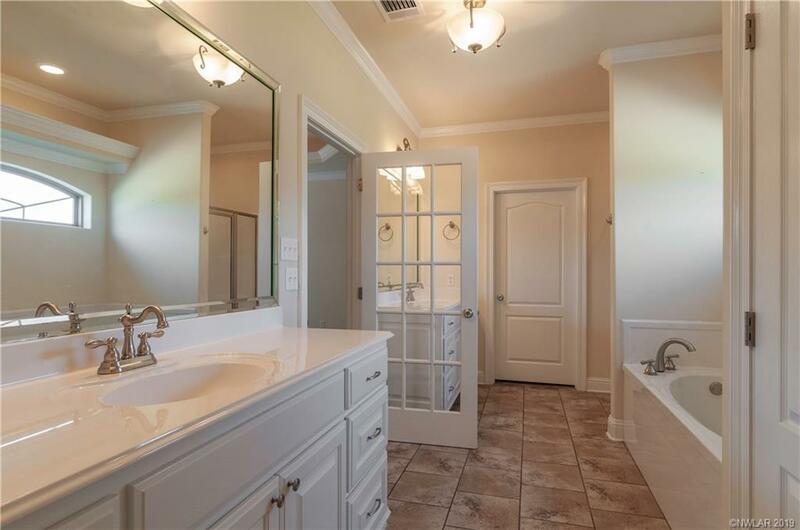 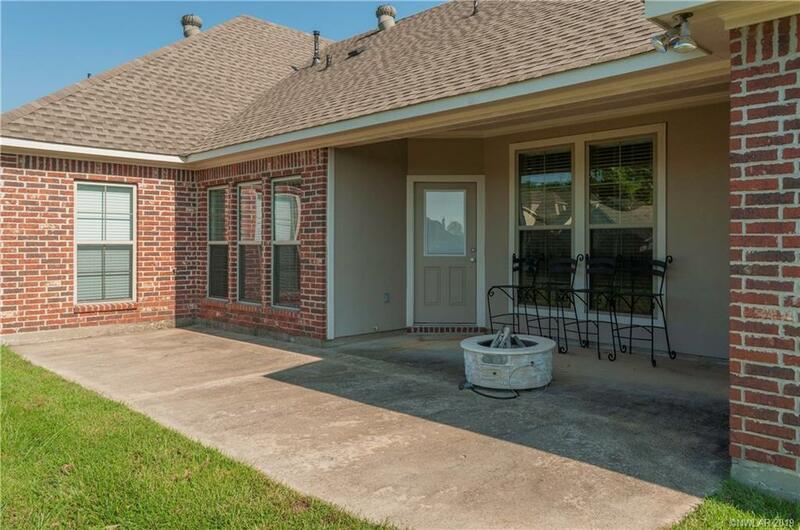 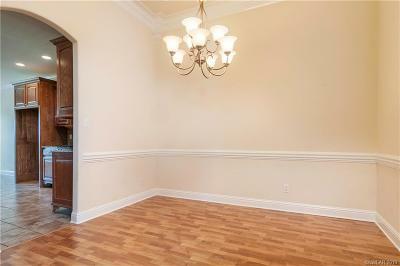 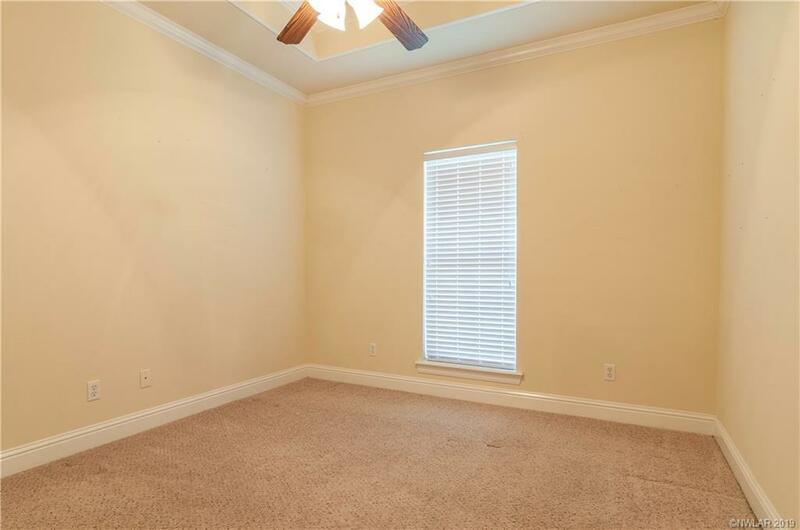 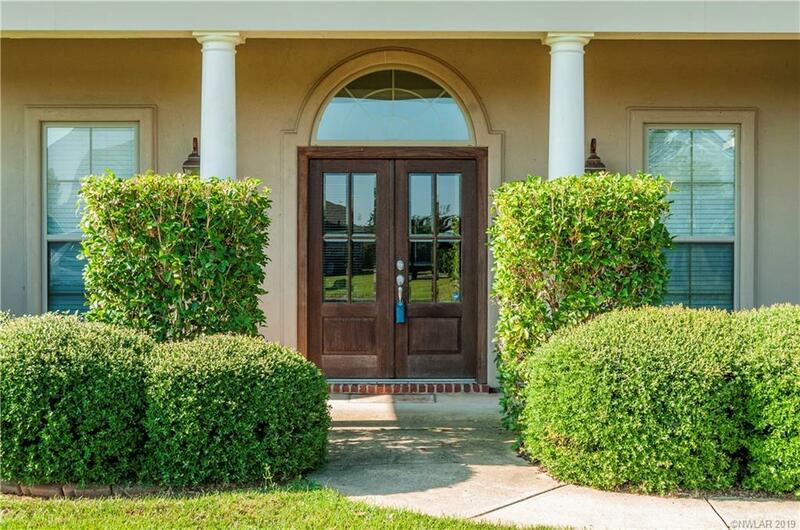 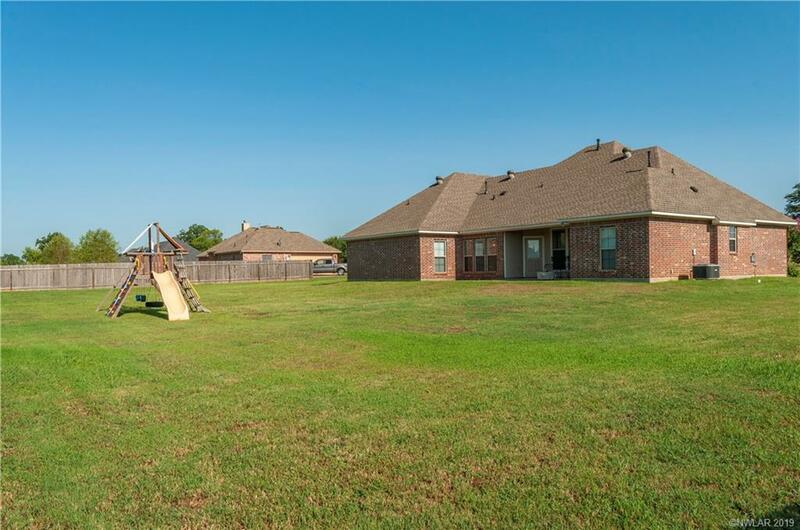 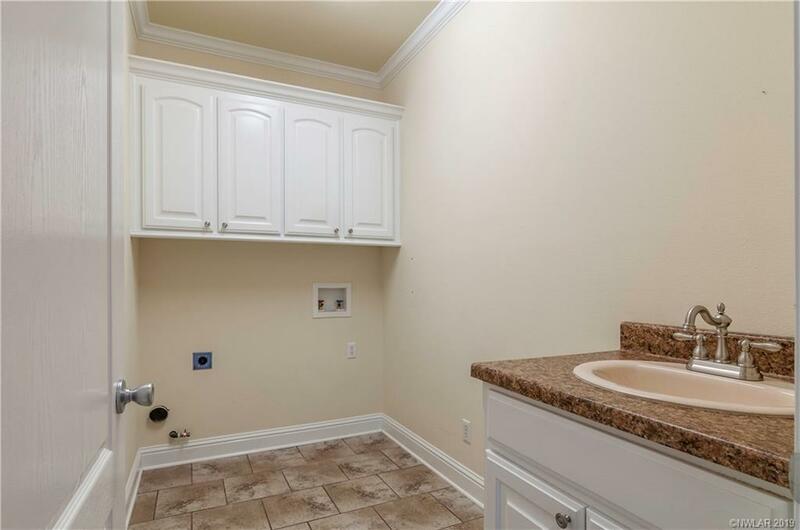 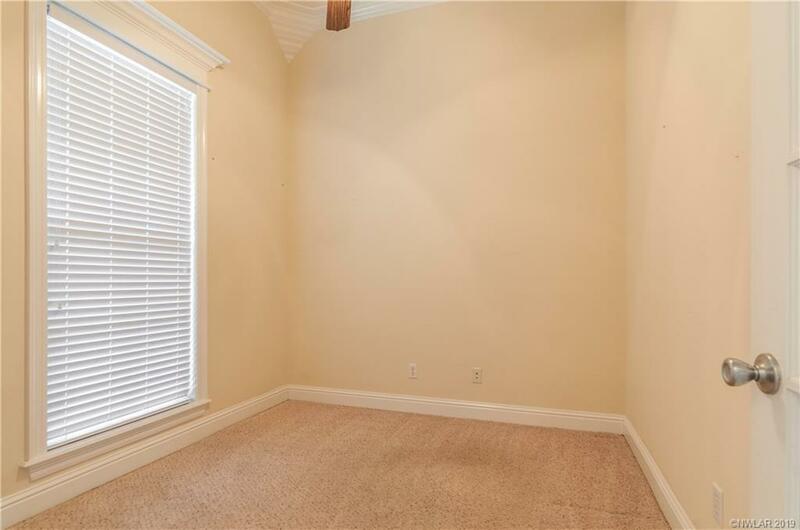 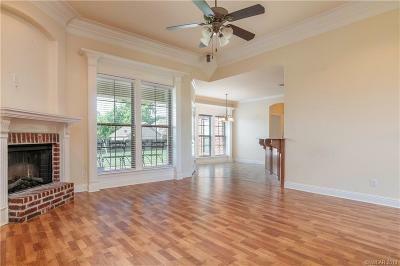 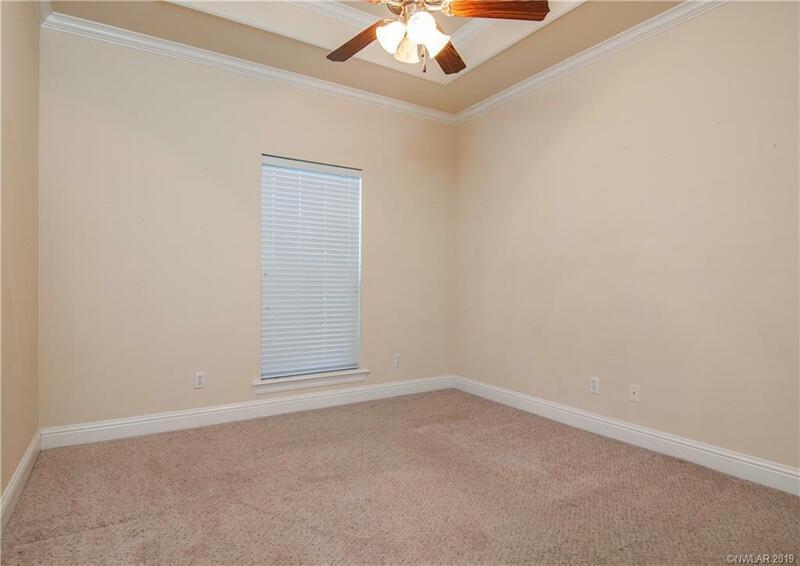 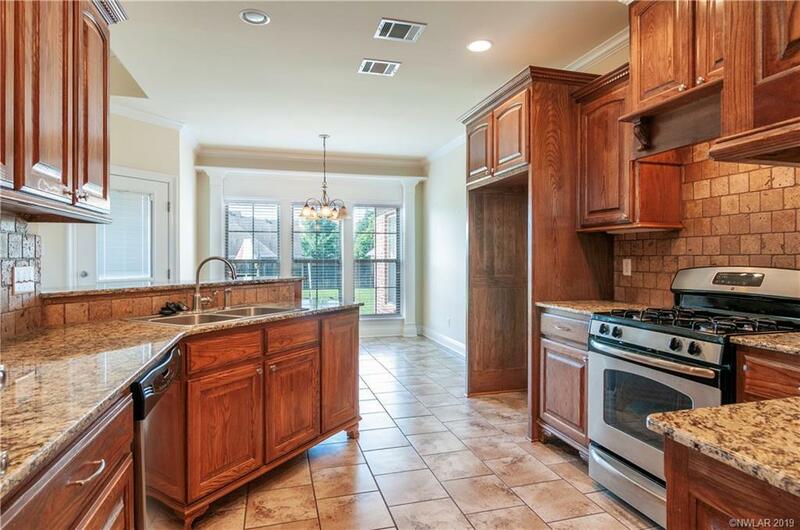 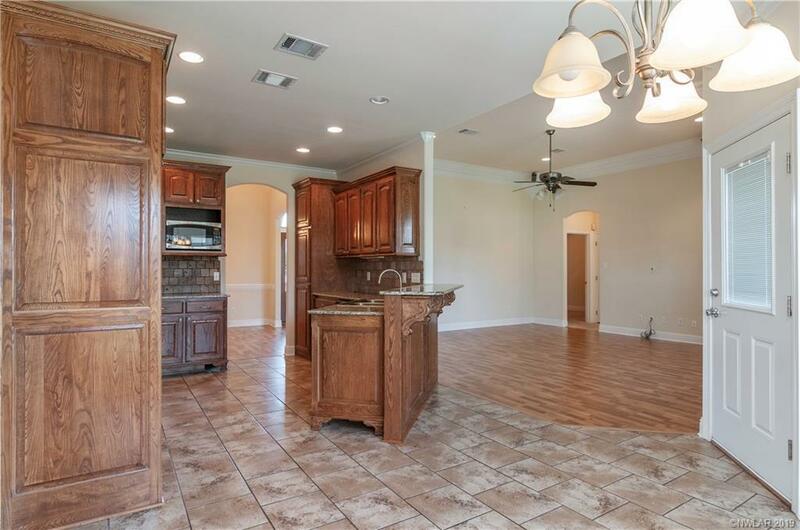 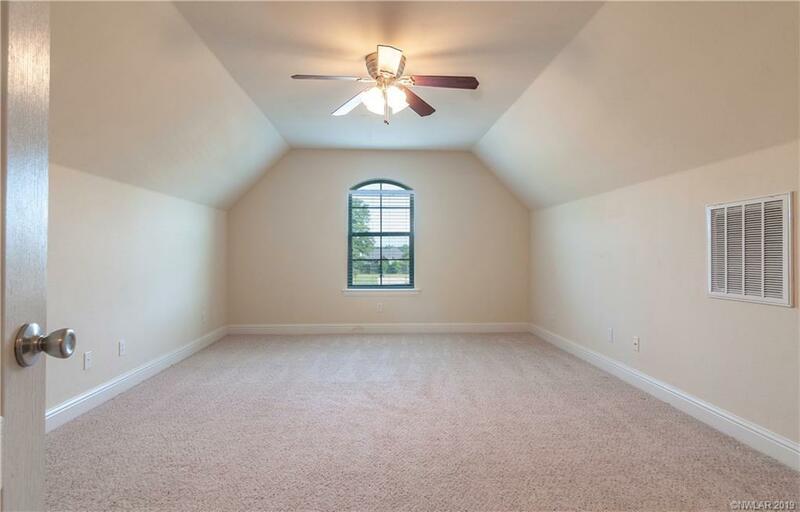 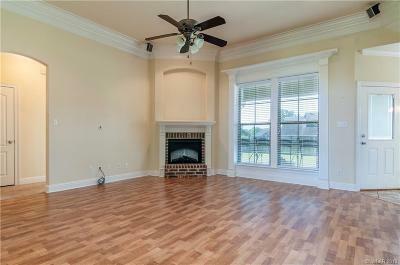 WELCOME TO THIS WONDERFUL HOME IN THE POPULAR NEIGHBORHOOD OF NORTH DESOTO ESTATES. 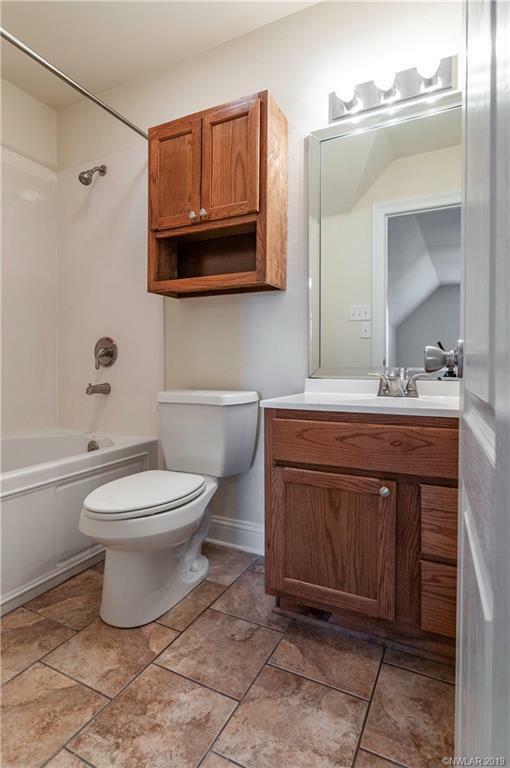 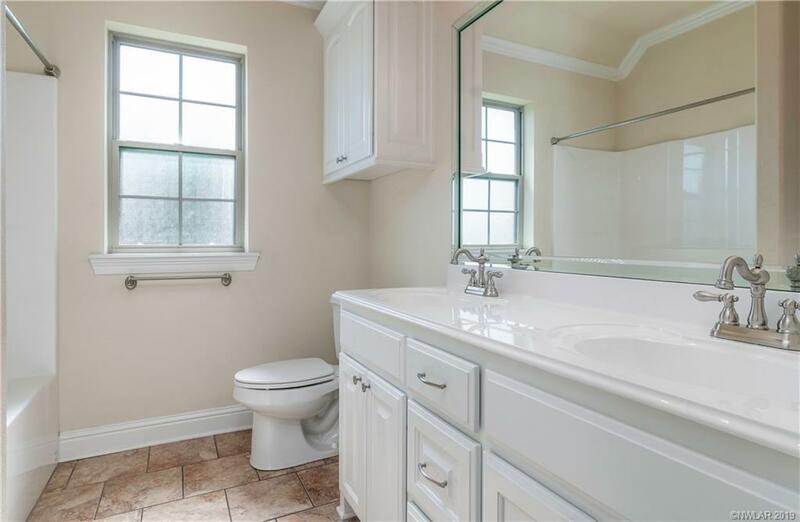 THIS FABULOUS HOME FEATURES 4 BEDROOMS, 3 BATHS, A SEPARATE OFFICE, SEPARATE DINING AREA, OPEN LIVING/KITCHEN AREA WITH 3 BEDROOMS DOWN AND 1 UPSTAIRS WITH A BATH. 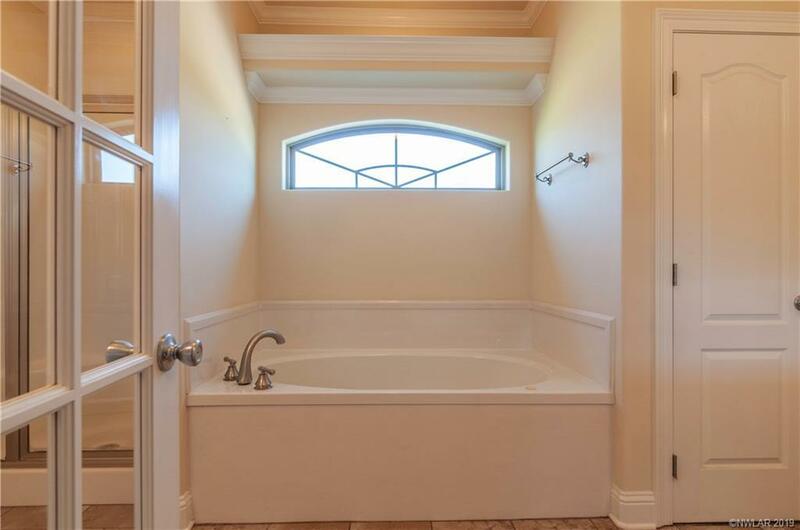 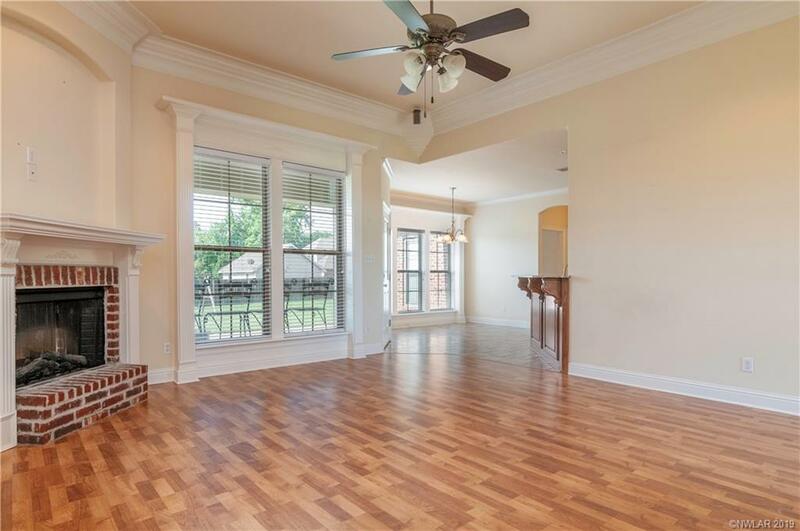 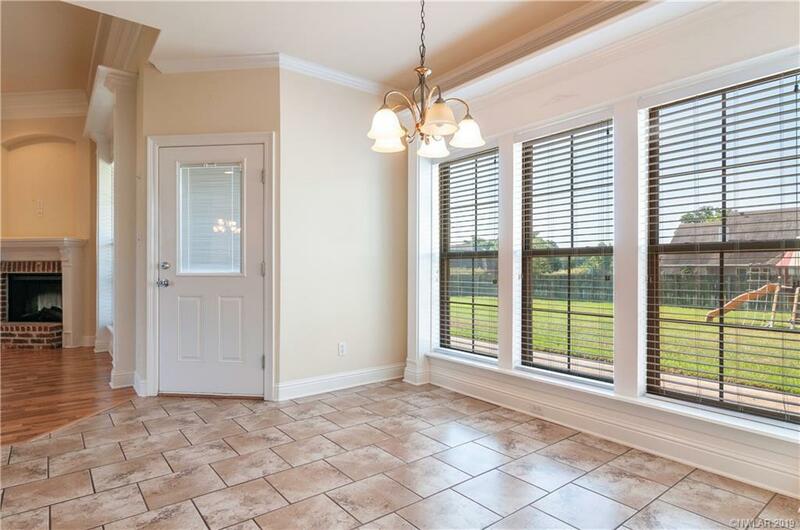 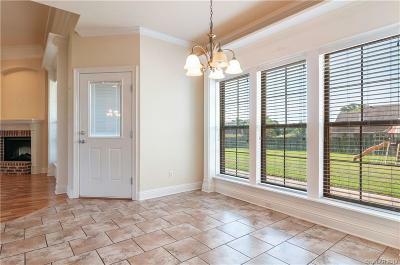 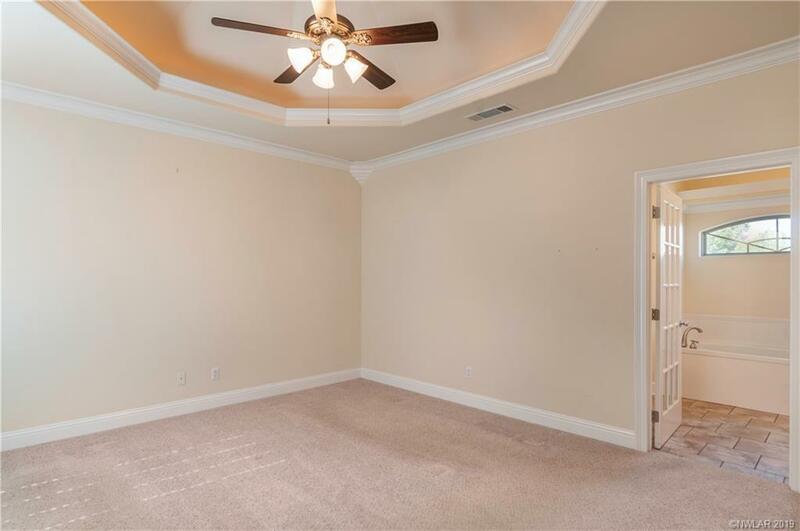 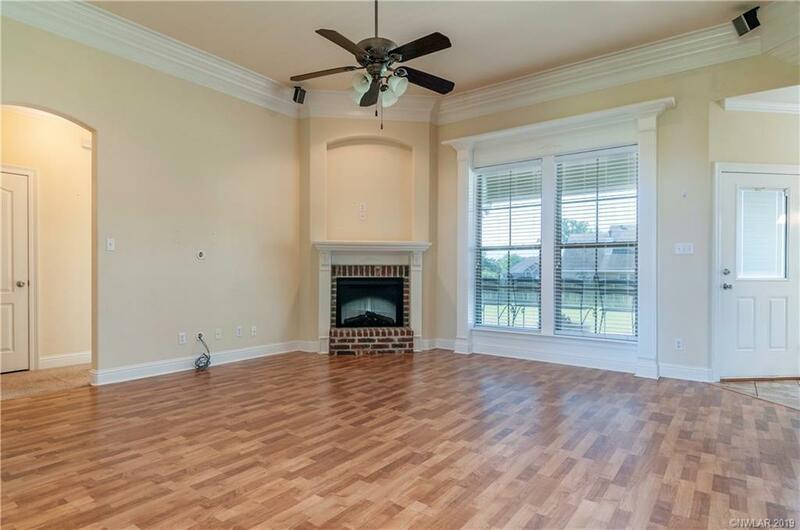 THIS CUSTOM BUILT HOME HAS BEAUTIFUL MOLDING, A LOT OF NATURAL LIGHT, FABULOUS LIGHTING INSETS AND A GOURMET KTICHEN AREA. YOU WILL LOVE THE HUGE LOT AND THE STORAGE THROUGH THIS AMAZING HOME. 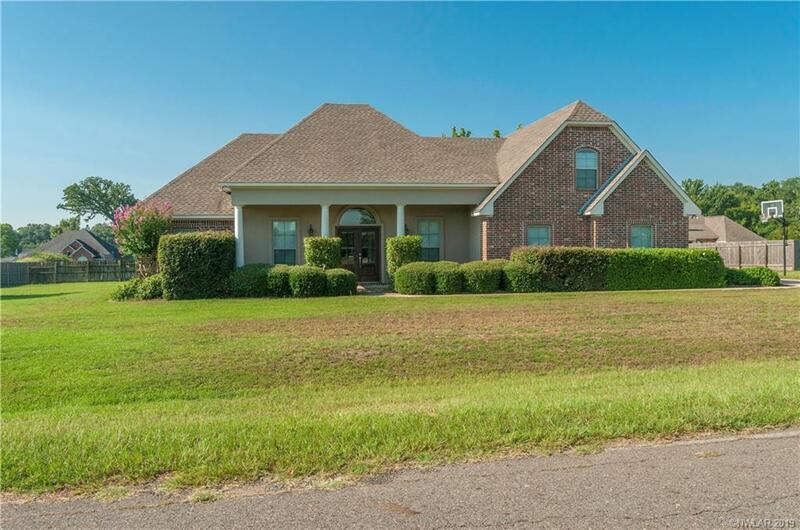 CALL TODAY FOR A PRIVATE SHOWING AND MAKE THIS UNIQUE HOME YOURS!